BlackBerry's struggles are continuing as the smartphone maker continues to cut costs. A recent report suggested that BlackBerry was moving to lay off 40-percent of its workforce, and today CBCNews said the company has already started that move with a round of layoffs that will affect 300 employees at the company's Waterloo, Ontario headquarters. BlackBerry reportedly has plans to increase that figure in the coming months, and may end up laying off about 4,500 of its current employees. Meanwhile, the company is also shopping for bids from a potential buyer, and interested parties who are looking to acquire all or part of the firm include Fairfax Financial, Google, co-founder Mike Lazaradis, and Lenovo, with even Facebook being rumored to be interested. BlackBerry said the cuts are part of its "transition" period and that they are required to "[enhance its] financial results to be in a better position to compete in this current mobile environment." 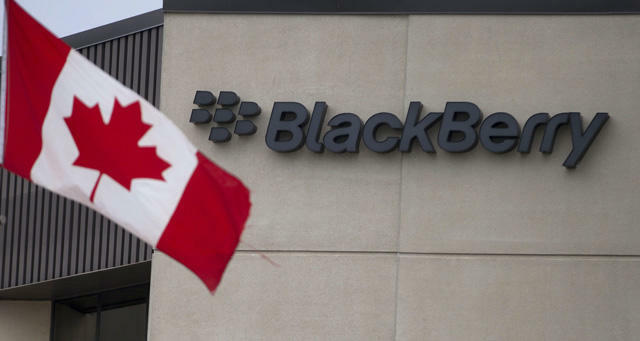 A spokesperson told CBCNews that Blackberry will also do all it can do to "treat employees with compassion, while offering support during this time of transition." Additional cuts are likely in the coming months.